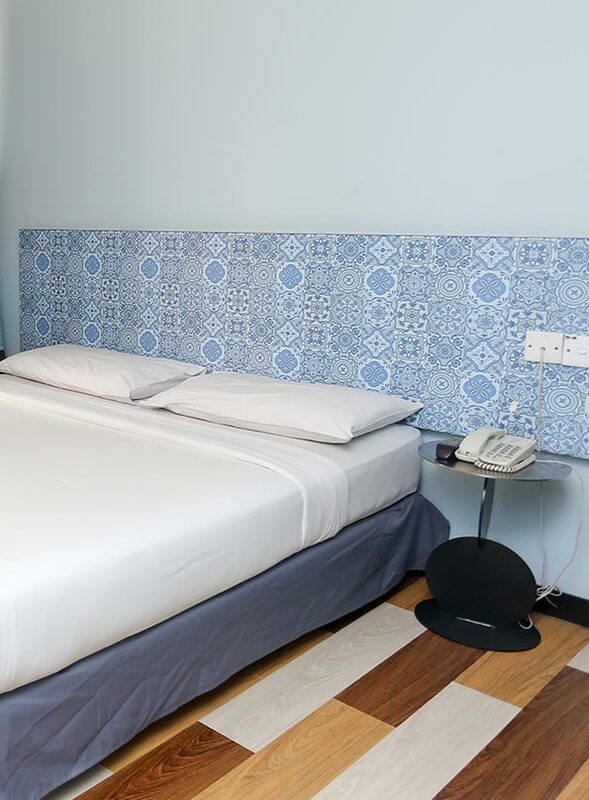 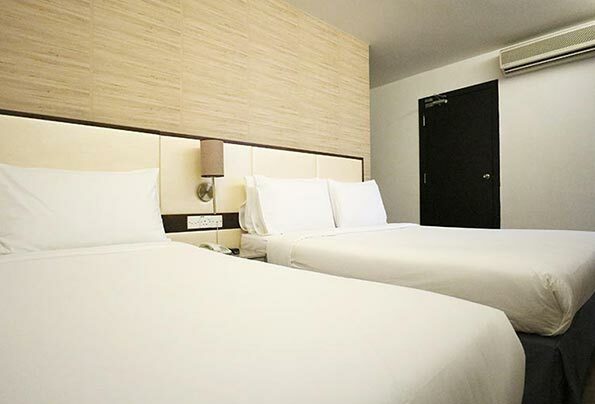 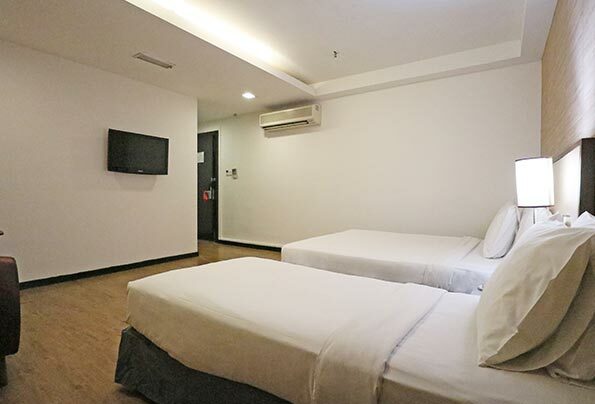 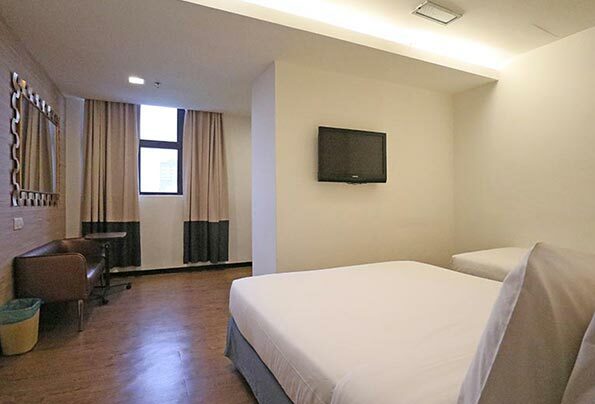 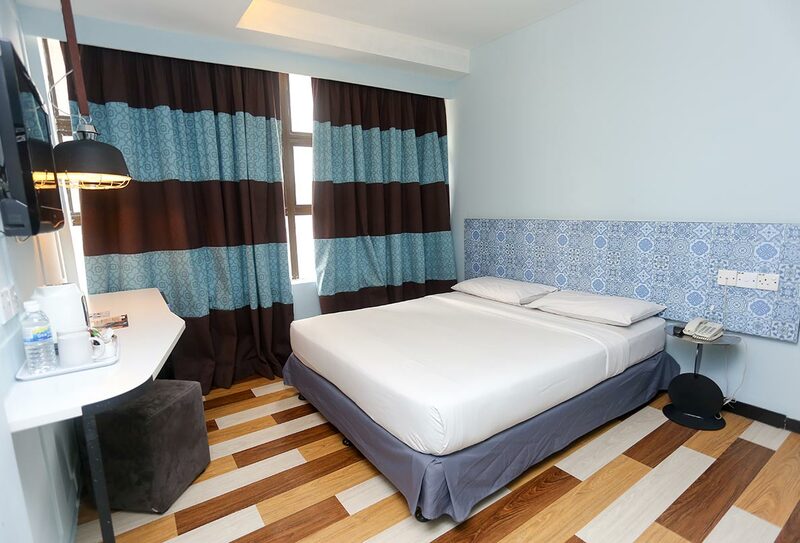 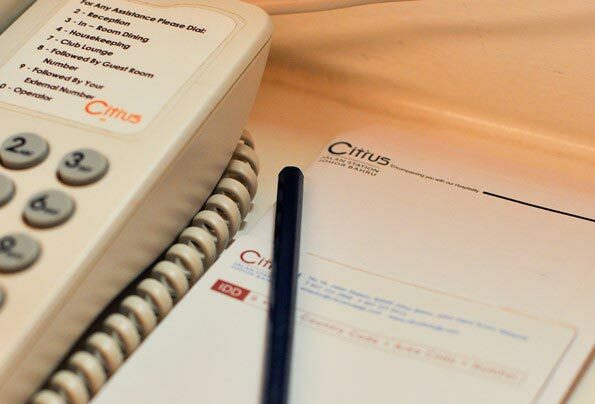 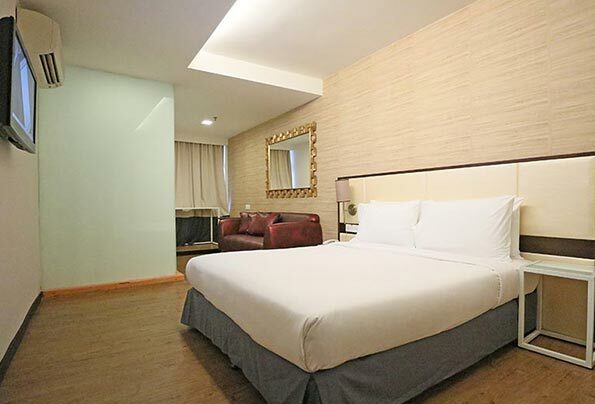 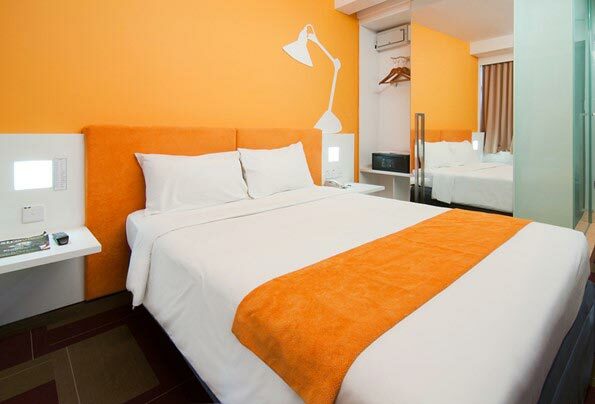 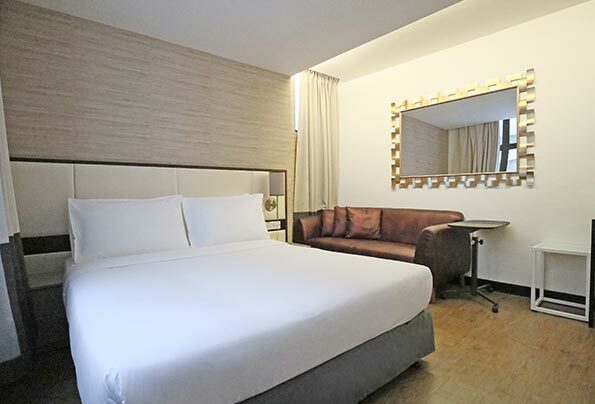 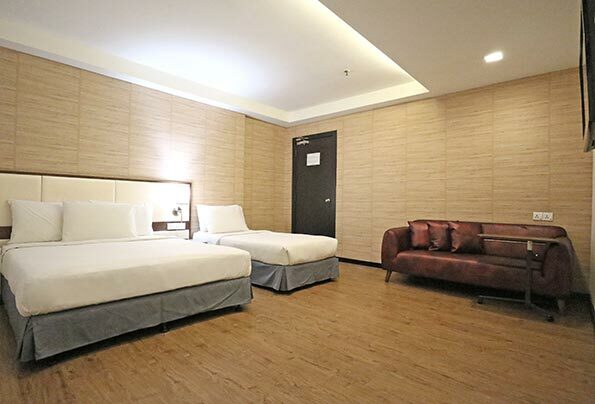 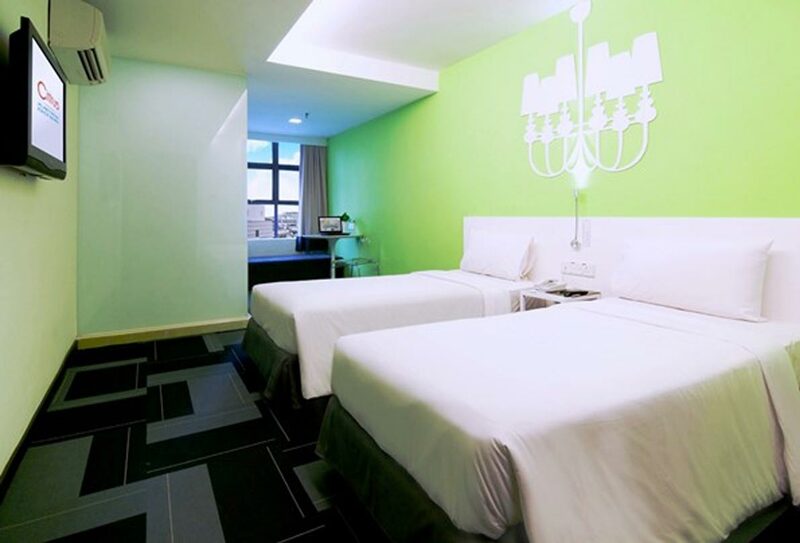 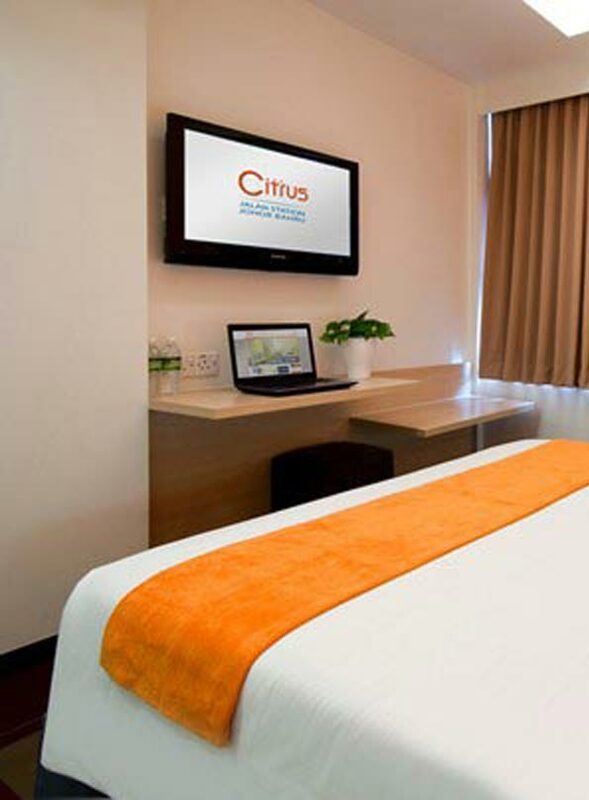 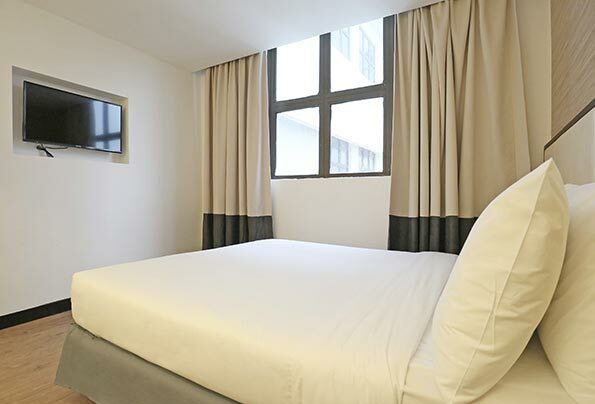 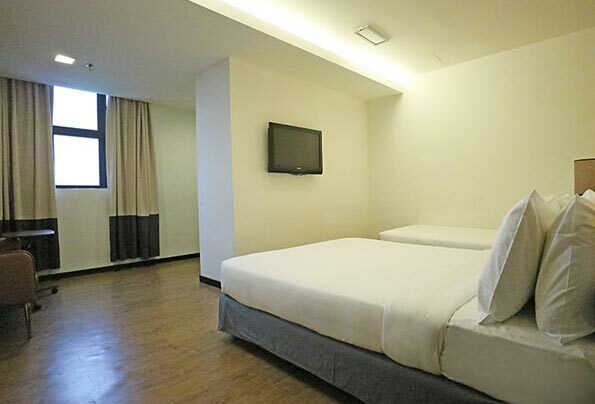 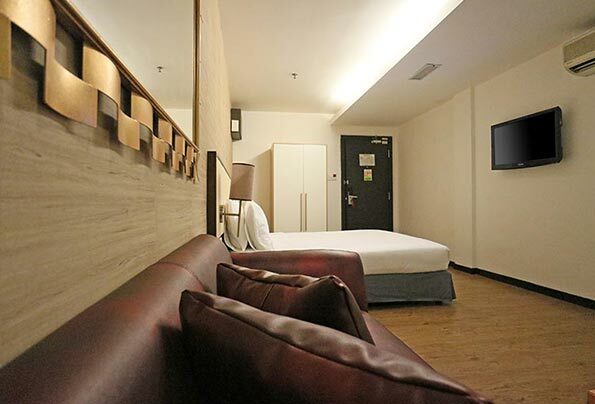 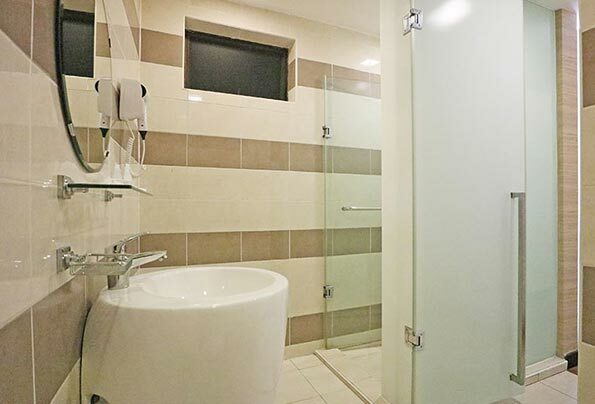 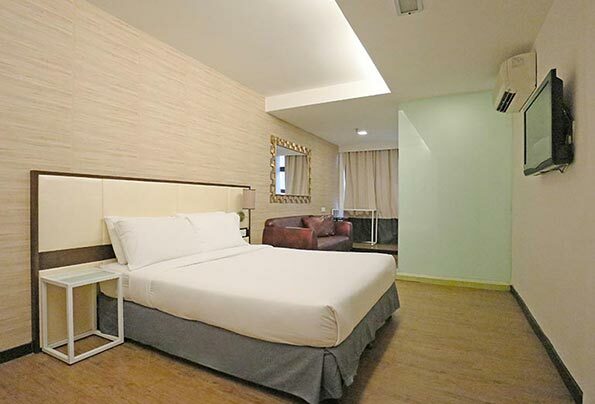 Citrus Hotel JB provides well-appointed and hip rooms, each with a splash of blue, green or yellow, all rooms include a wall-mounted 32” LCD flat screen TV, wireless Internet connections, work area and ensuite bathroom. 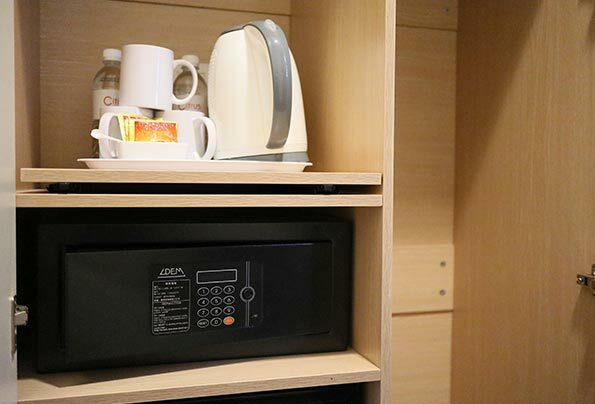 For a little more book a Club Room or Suite and enjoy additional creature comforts which include coffee/tea making facilities, wardrobe with full length mirror, ensuite bathroom with hairdryer but mostly a little more privacy and exclusive use of the Club Lounge and its facilities and services. 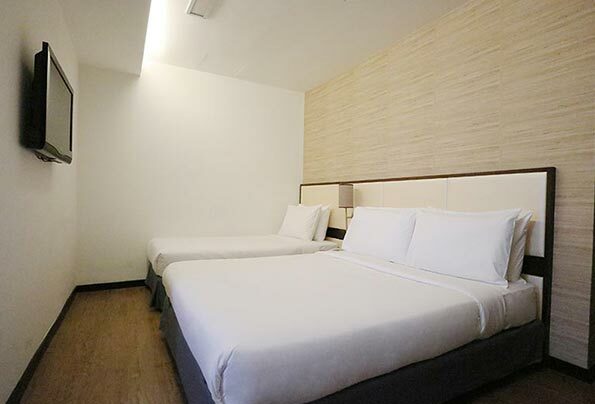 A cozy room featuring queen or twin beds making it ideal for those travelling with friends or family. 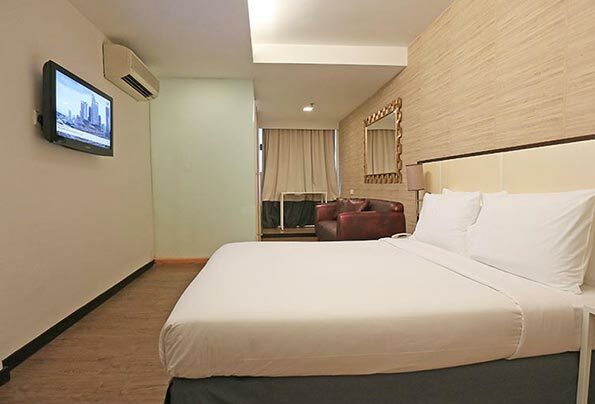 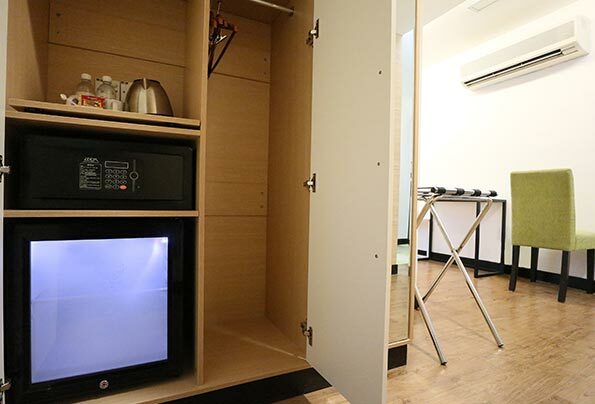 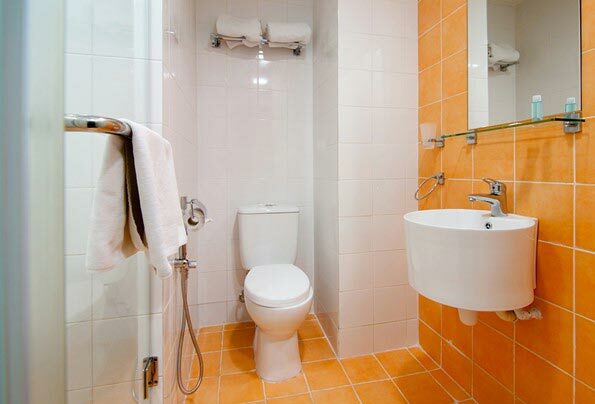 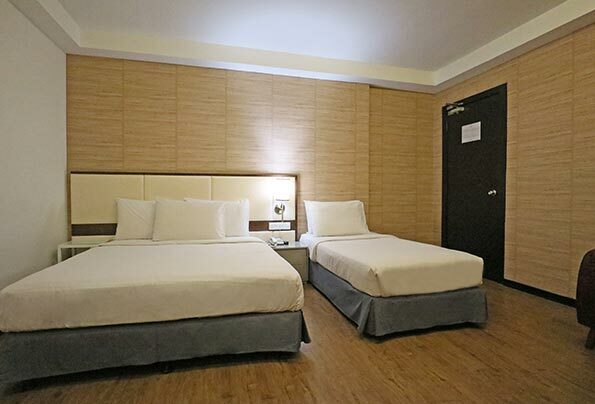 This room comes with standard amenities include a wall-mounted 32” LCD tv. 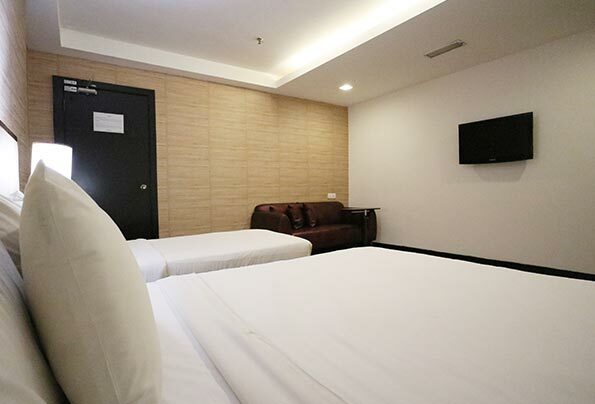 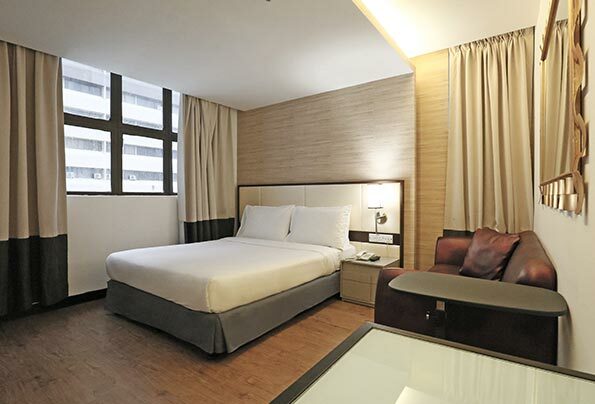 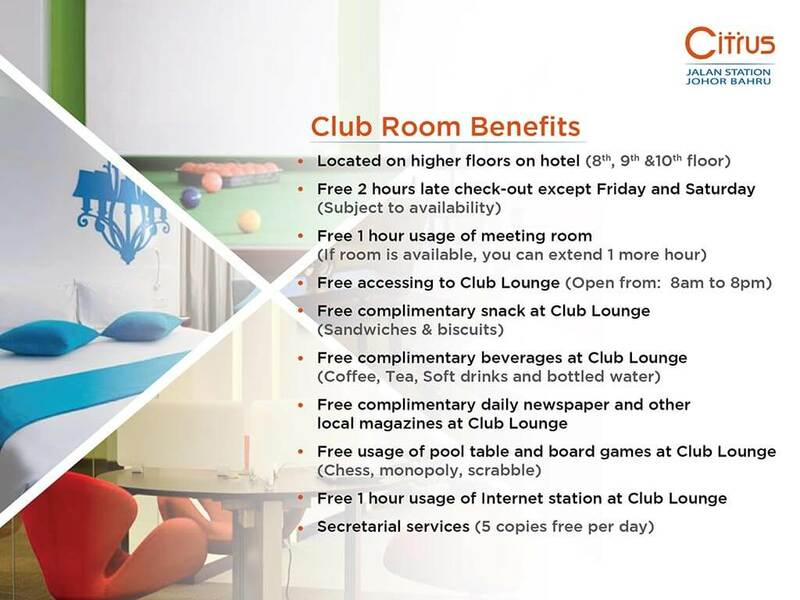 Located on the 8th to 10th floors of the hotel, select club rooms offer a great view of Johor Bahru city. 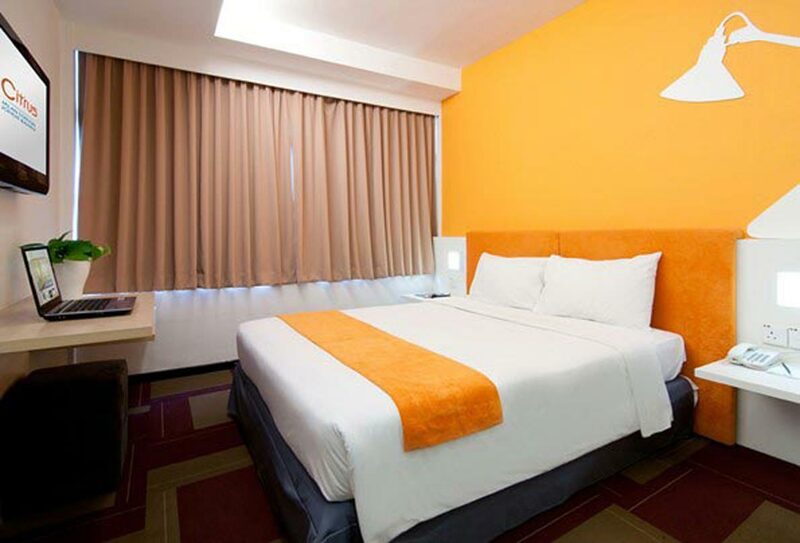 Club Room is available in queen or twin beds which also features deluxe amenities such as coffee/tea making facilities and more.